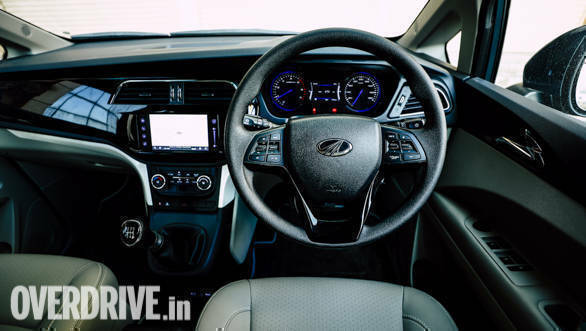 Mahindra and Mahindra Ltd. has now introduced Apple Carplay functionality in the Mahindra Marazzo's infotainment system. The top-spec Marazzo already had Android Auto functionality in its 7-inch setup. The company says their infotainment comes with an intuitive interface, integrated steering controls and powerful voice activated actions, such as SMS read-out. It is designed to minimise distraction and enable the driver to stay focussed on the road so as to enhance the safety of the driver and passengers. Apple Carplay allows for easy access to phone calls, music and Siri by connecting the user's iphone with the infotainment system of the car and automatically organises information such as contacts and call logs from the phone into a UI that appears on the infotainment system display. 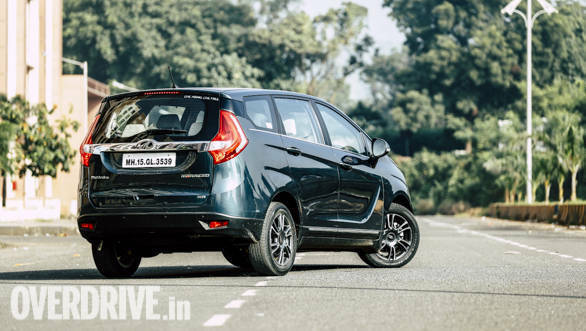 The Mahindra Marazzo is powered by an all-new, four-cylinder 1.5-litre diesel engine that produces 122PS and 300Nm of torque. The engine produces peak torque at 1,750rpm, but has been tuned to offer upwards of 170Nm of torque incrementally between 1,000rpm and 1,750rpm for better acceleration at low speeds.